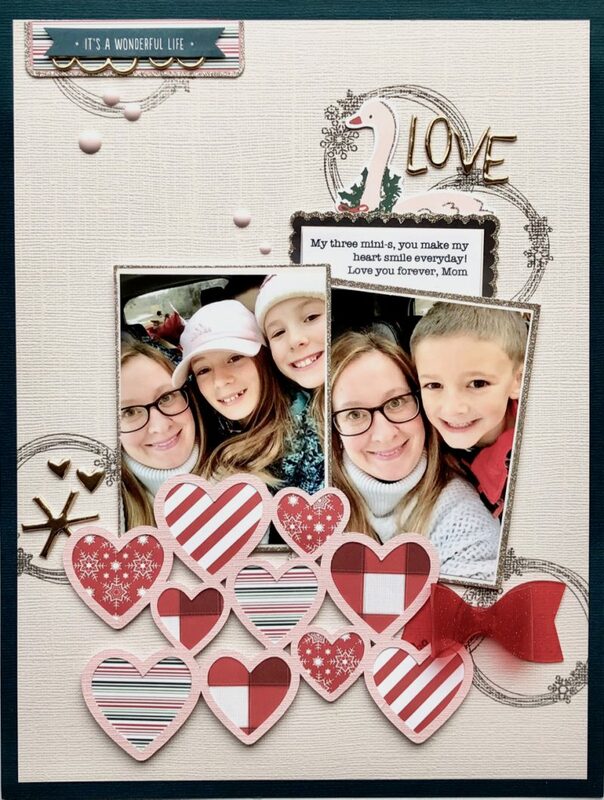 LOVE-ly Valentine’s layout from Virginia Nebel! Hello! 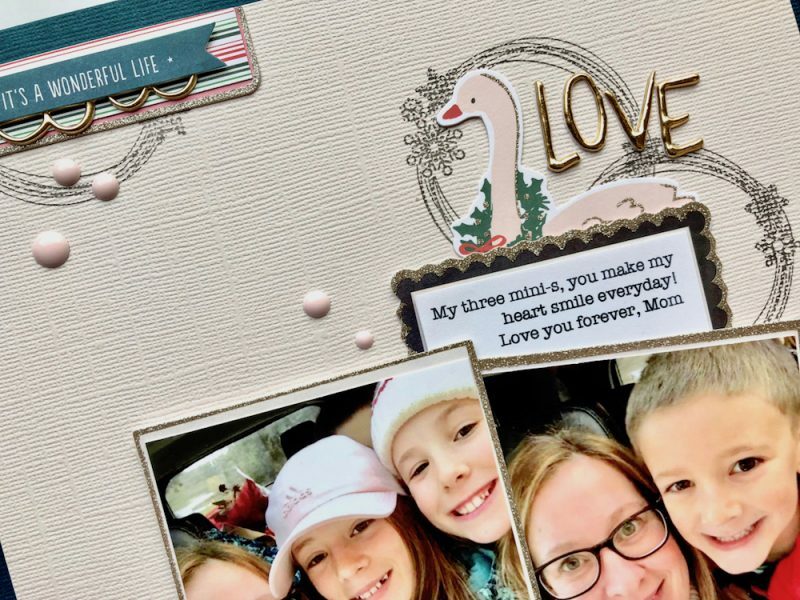 Virginia here on the SCT blog today to share with you a layout I created using craft goodies from the SCT’s exclusive card kit, Snowflake Waltz! 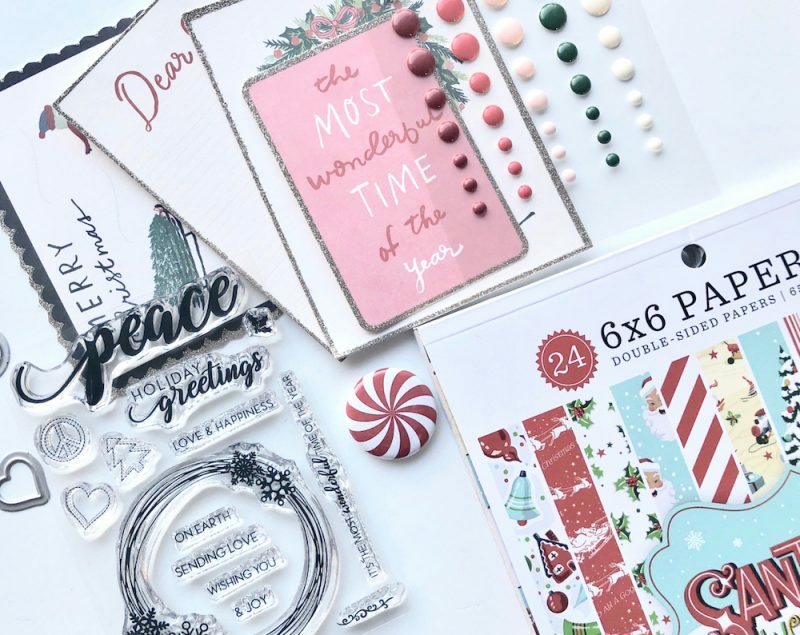 If you have made some beautiful holiday cards with this kit, this might inspire you to stretch out those supplies to create a Valentine’s page. I love that swirly stamp which is exclusive to the kit, I used it randomly in the background on my layout. 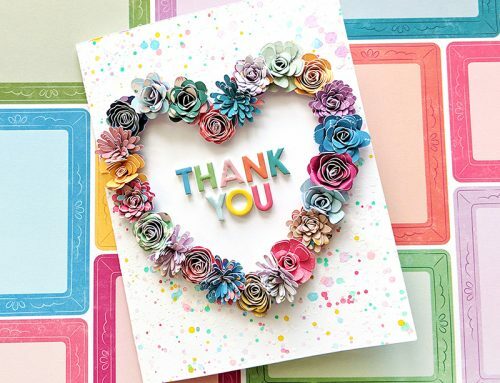 I cut out this awesome ‘hearts’ cutting file designed by Nicole Nowosad which you can download from the SCT website. 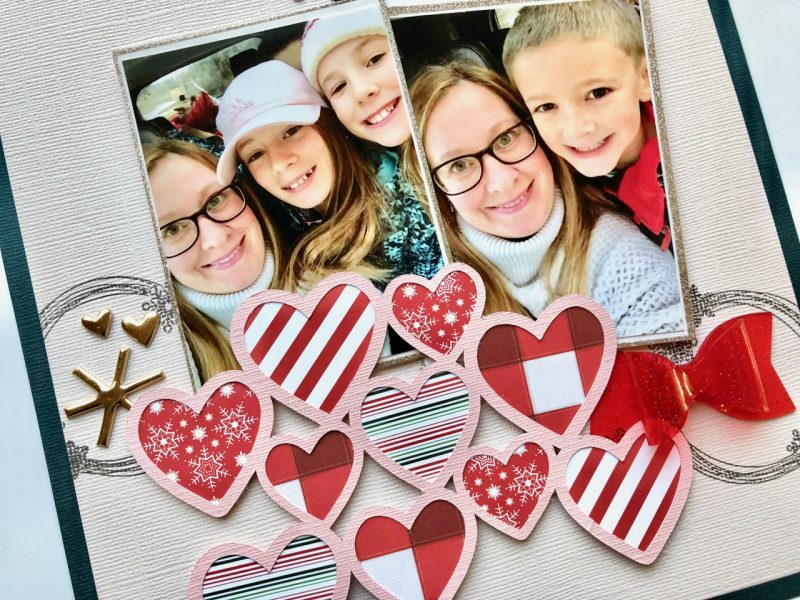 Next, I selected patterned papers from the 6×6 paper pad that had red and adhered them under the hearts die cut to create a focal point on the page. 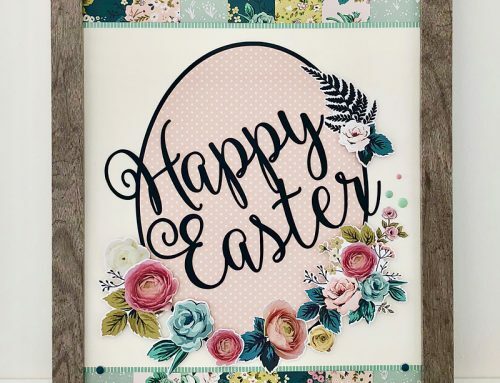 I chose some cards with a glittered border from the ephemera pack and I used them for the photo and journaling mats. Some gold thickers and enamel dots (also from the kit!) were added as finishing accents. 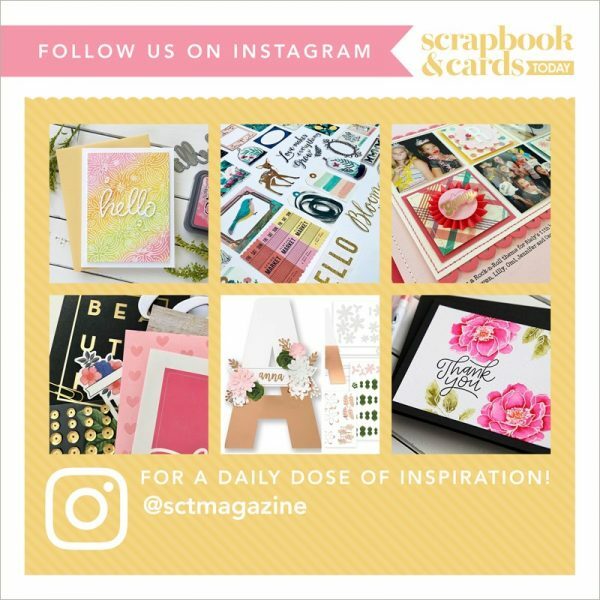 Thanks for dropping by the blog today, hope you get a chance to do something crafty- it’s so good for the heart and soul! To purchase the Snowflake Waltz kit, be sure to click here to get one before they are gone! 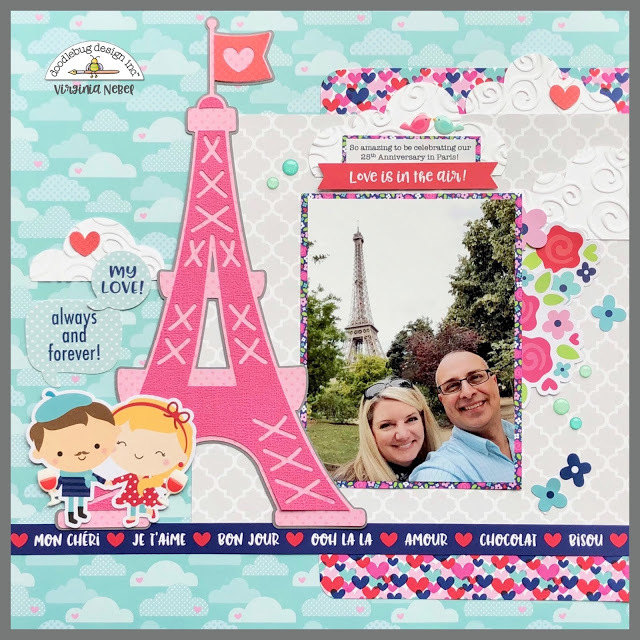 PS…join me on the Doodlebug blog today where I surprised SCT publisher, Catherine and her husband Jack, with a fun layout about their 25th anniversary featuring the French Kiss collection! I love what you did with the hearts! A beautiful layout. Love how you incorporated the winter with the Valentine theme. Can I just say that I ❤️ this layout! So cute. 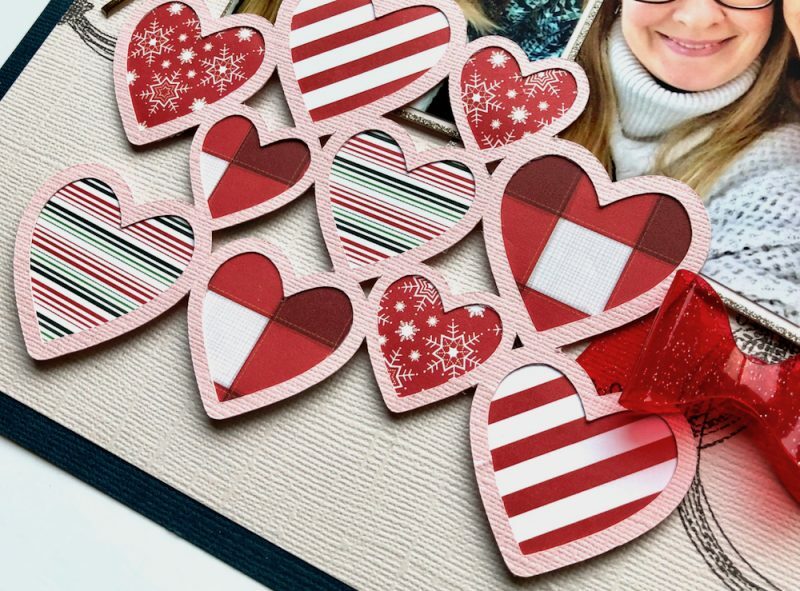 Love the pattern paper behind the die cut hearts. 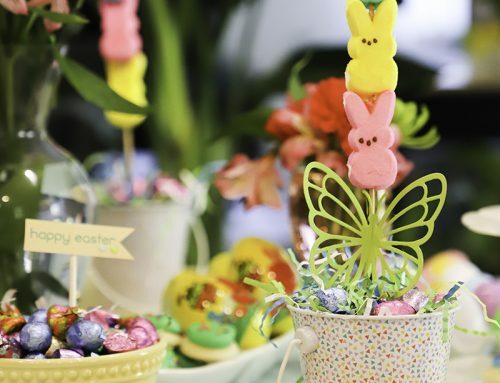 I love this layout! 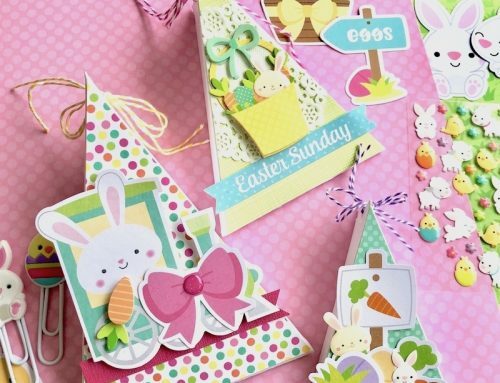 It’s so pretty with the soft color palette and great use of the die cut! 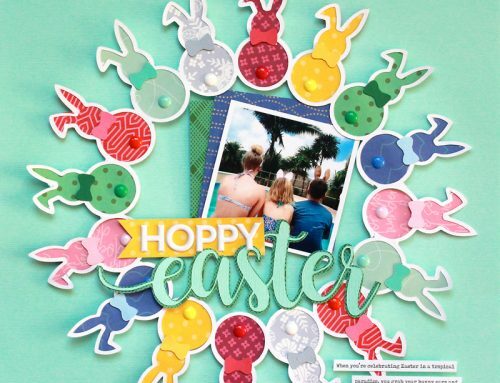 I saw your DB layout on their blog this morning and I smiled! It’s amazing! 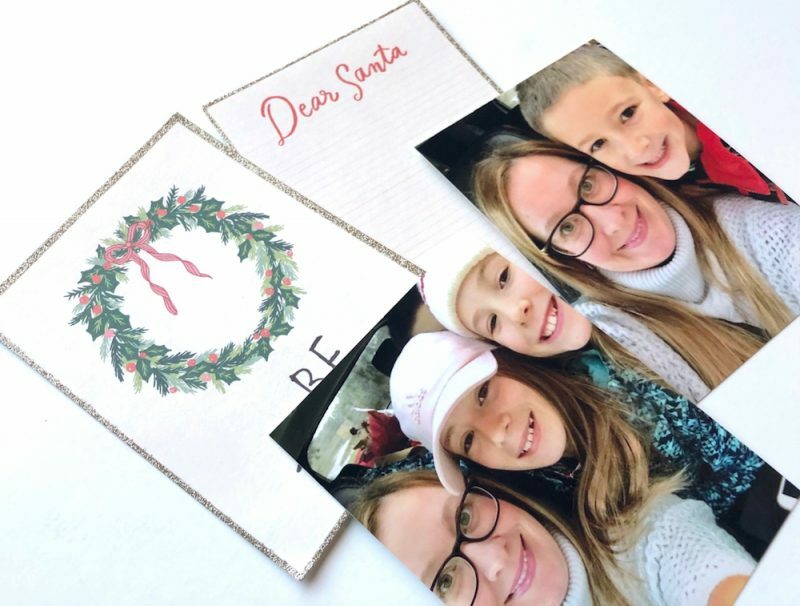 Beautiful layout and pics Virginia! 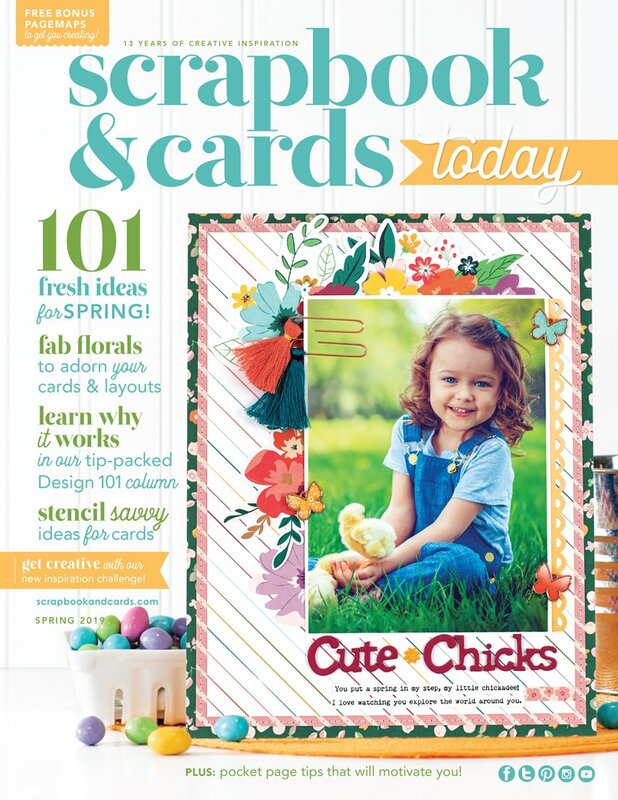 Love the heart cut files on yours and of Doodlebugs French Kiss! I always love Virginia’s layouts. Wow! And what a great way to use the card kit.